Here are some images of the medium sized 2012 version of the R2-D2 talking character plush. It stands 8+1/2" tall, takes 3 1.5vAG13 batteries (included). Just in time for Easter- Full Report! 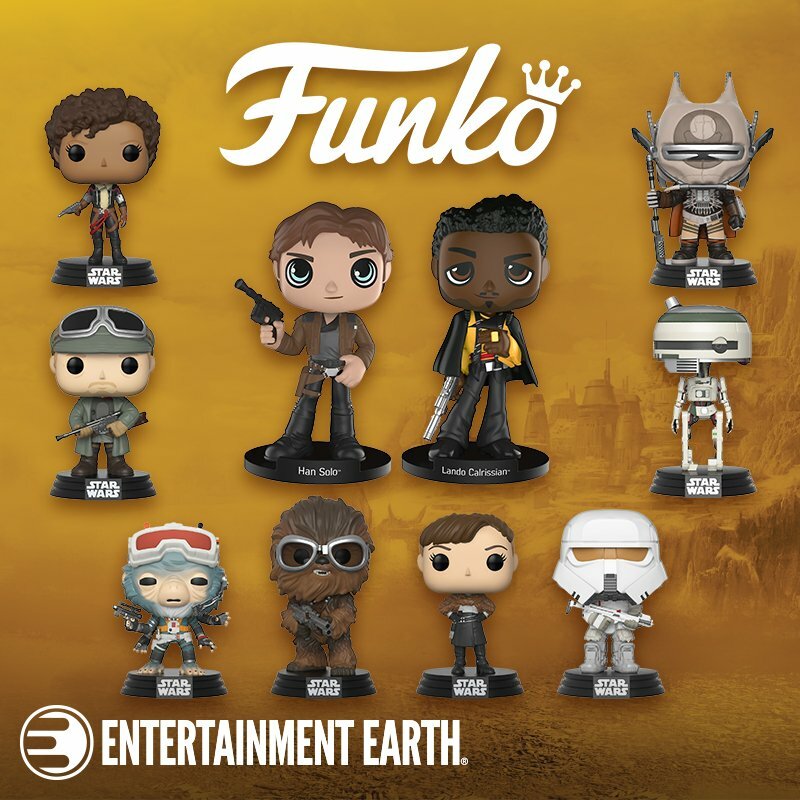 A funky little Funko..... Full Report! Always TWO there are.... Full Report! The new 2012 packaging is really starting to hit retail as I found this little gem at Toy's "R" Us recently. 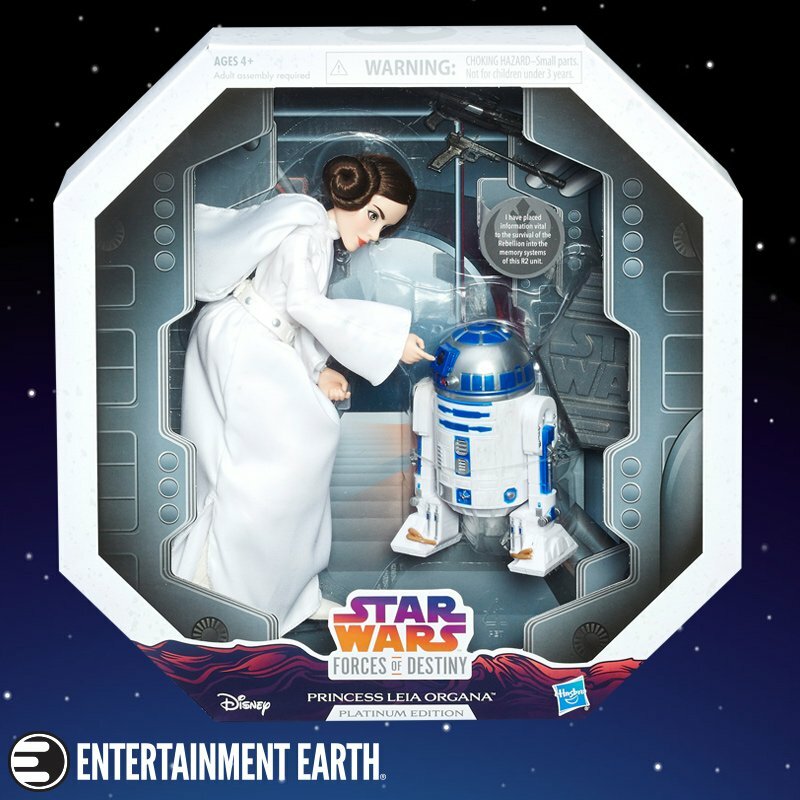 This is the Star Wars Movie Heroes R2-D2 figure. 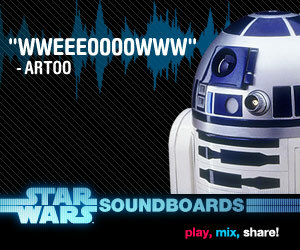 Press R2-D2's chest to hear him chatter and talk. This figure also comes with a display base, as well as a Galactic Battle Game card and die. 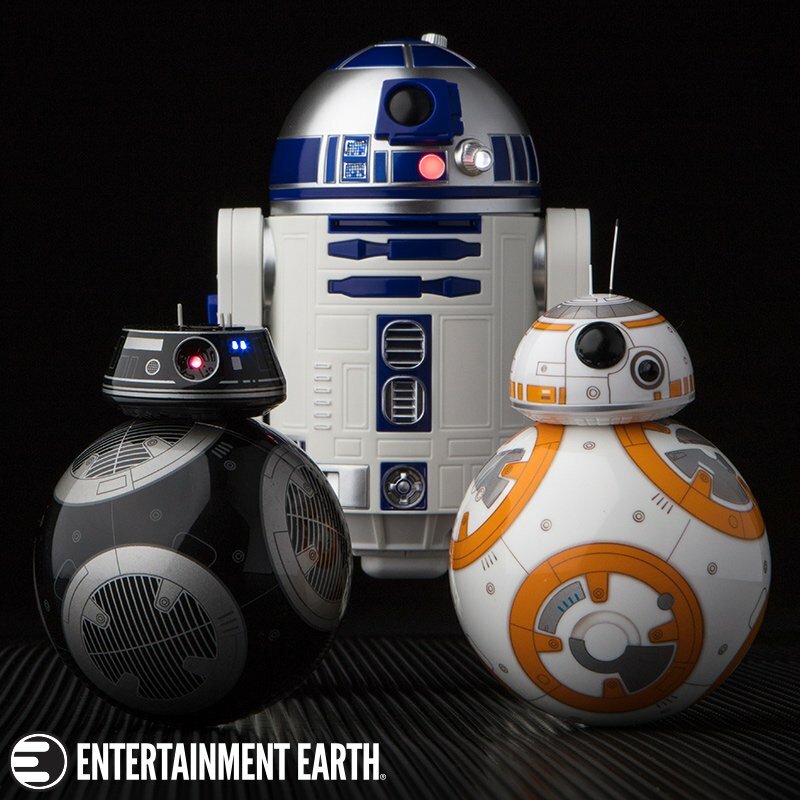 R2-D2 needs two LR44 batteries to work, which are included. New PEZ Packaging! Full Report! Funko does it again with another great R2-D2 bobble head offer coming soon! Full Report! Coming in January of 2012 is this very cool Hasbro Discover The Force multipack. 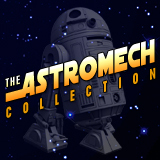 This four piece set includes the 4 heroic droids of the Naboo Royal Starship, R2-R9, R2-A6, R2-B1, & R2-D2. It also looks to be a Wal-Mart exclusive according to the slide from NYCC. Images courtesy of Rebelscum.com and Idle Hands.